"The business contacts I made through InterNations, especially with other expats in Vietnam, proved to be invaluable." "Absolutely recommendable: Not only did we find the best places to go out in HCMC, but also great people and expats to meet up with. " Are you an expat working and living in Vietnam? Or are you preparing to move soon to Hanoi, Vinh or any other of the Vietnamese international hotspots? Expat life in Vietnam has much to offer and provides a great intercultural experience – from discovering the countryside like Phong Nha-Ke Bang National Park with its phenomenal caves and grottoes, learning how Vietnamese people celebrate Tết Nguyên Đán, up to tasting Vietnam’s favorite dishes such as bánh xè. However, InterNations does not only address expats in Vietnam. We have brief overview guides for various locations around the world – from living in Ireland to living in Austria. 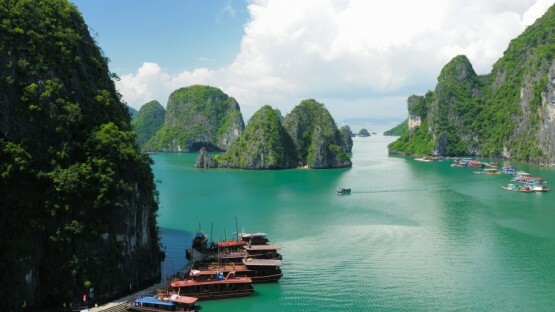 Are you contemplating moving to Vietnam? Then read the InterNations Expat Guide on Vietnam for more information on important topics for expatriates, such as visa categories, geography and climate, expat-friendly destinations, and getting around in this fascinating country. Are you interested in life in Vietnam? 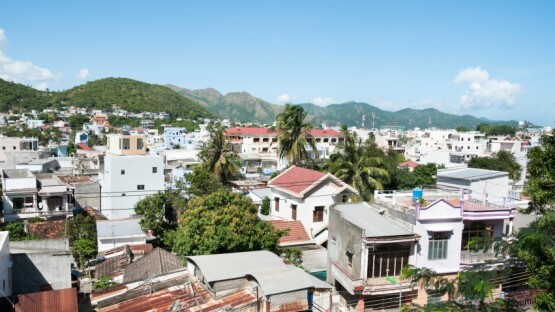 Vietnam’s society is comprised of various minorities and cultural influences. With our guide on living in Vietnam, its population, housing, healthcare, and education, you will quickly find your way around the easternmost country on the Indochina Peninsula. Do you consider taking advantage of Indochina’s developing job market and start working in Vietnam? 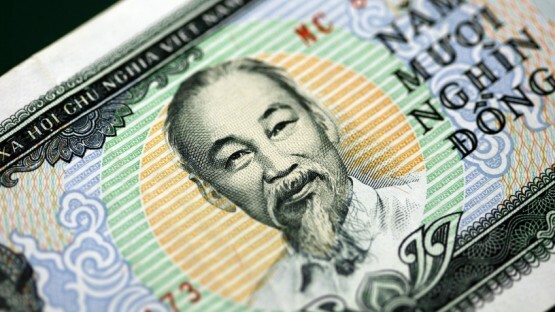 Vietnam’s business world has some confusing odds and ends, which our Vietnam Guide will help you figure out. Read on for information on the economy, work permits, and job opportunities! Collecting all that information on working and living in Vietnam is quite laborious and time-consuming. Our InterNations Expat Guide for Vietnam aims to help you and provides you with reliable info on those topics that matter to expats living in Vietnam. The Guide includes information on many different areas ranging from housing and household, to embassies & consulates or sports and leisure, up to international schools. Typical questions related to expat life abroad, such as ʺWhich movie theatres show foreign-language films on a regular basis?ʺ, will no longer remain unanswered. Are you curious about expatriate living outside Vietnam? Then read more about our various expat guides, such as living in China or living in Kuwait! Moreover, our expat directory for Vietnam includes recommended listings of expat institutions and relocation services, e.g. postal services or domestic help. As a member, you’ll also be able to share your experiences of living abroad in Vietnam with your fellow expats on the InterNations Forum. We are looking forward to welcoming you with a heart-felt Hoan nghênh from our expats living and working in Vietnam.